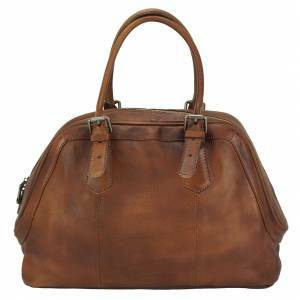 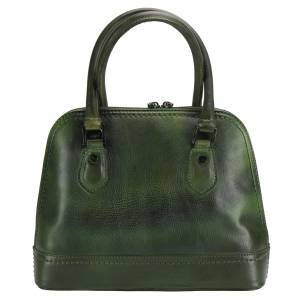 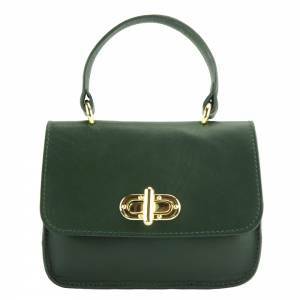 This classic handbag is crafted with high quality vintage calf leather and features a modern shape with its single handle and a detachable shoulder strap. 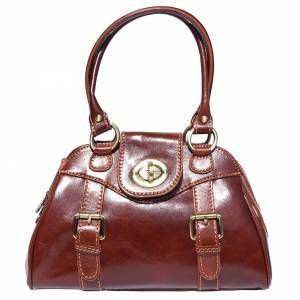 This design has two different compartments with top turn locks closure. 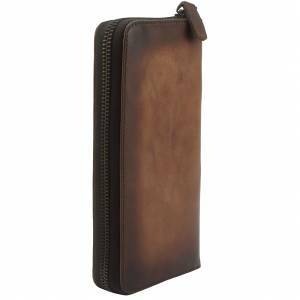 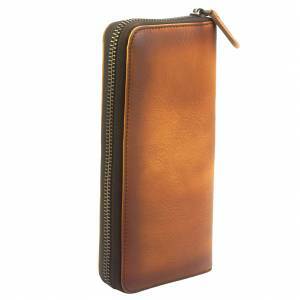 Its interior is fully fabric lined with an inside pocket in one of the main compartment. 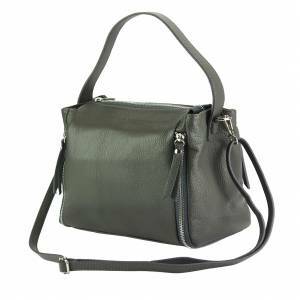 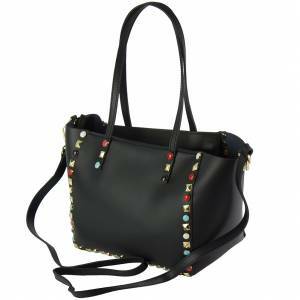 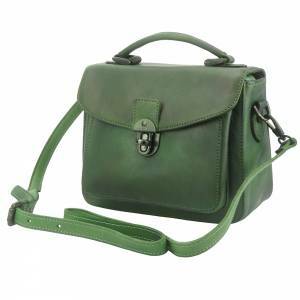 Two ways to carry it: Hand held or cross body with the detachable shoulder strap. 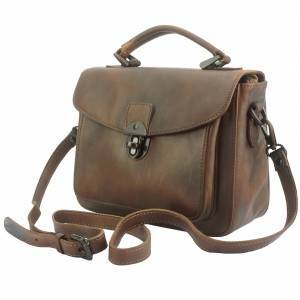 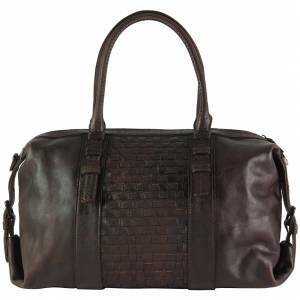 Made in vintage leather with natural nuances on the surface that confirm the noticeable quality of the leather.